TVNZ 2 will take its cue from the Survivor playbook and try to kill two birds with one stone. It is shifting Australian Survivor from its low-rating 8.30 Sunday slot to 9.00 Wednesdays, where it will replace the similarly sub-par Kevin Can Wait and Talkin’ ‘Bout Your Generation. Australian Survivor will air Sunday for the last time this weekend. The network will revert to Sunday Premiere Movies from November 18, starting with John Wick. 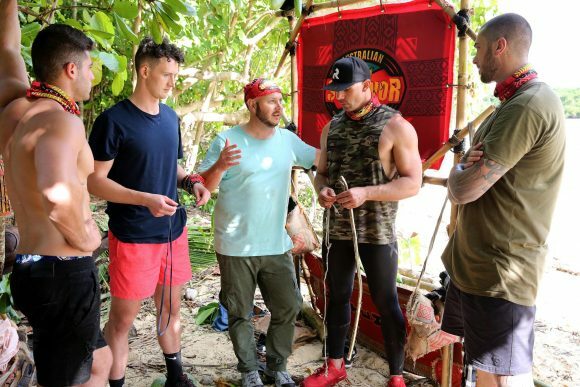 Stripping Australian Survivor Monday to Wednesday will restore TVNZ 2’s competitiveness on Sundays while potentially fixing another problem: the Achilles Heel of its Wednesday comedy block. The network already had decided to run out Kevin Can Wait early, by ending the series with a late-night double-episode on November 14. It had planned to replace it and TBYG with comedy movies, starting with You Don’t Mess With the Zohan. Instead, Australian Survivor will now try to capitalise on the lead-in from Young Sheldon, The Big Bang Theory and Will & Grace.